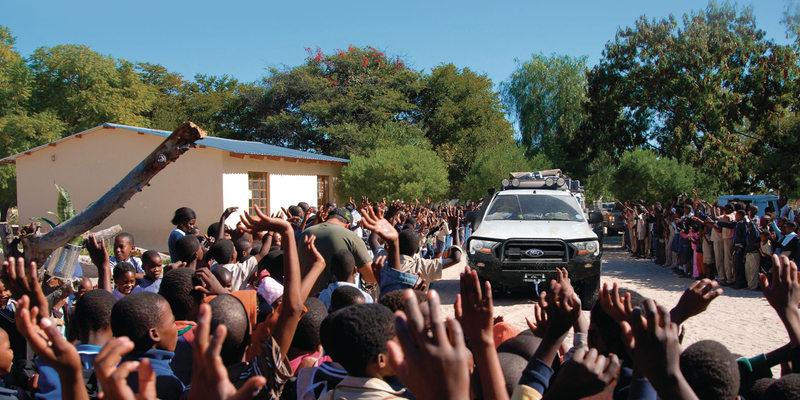 An automotive division of RMA, with a proud 25 year history, Ford Global Fleet Sales (FGFS) is one of the world’s largest providers of critical vehicle sales, aftersales support and comprehensive fleet management solutions to government agencies, aid missions, and NGOs in developing countries and post-conflict markets. 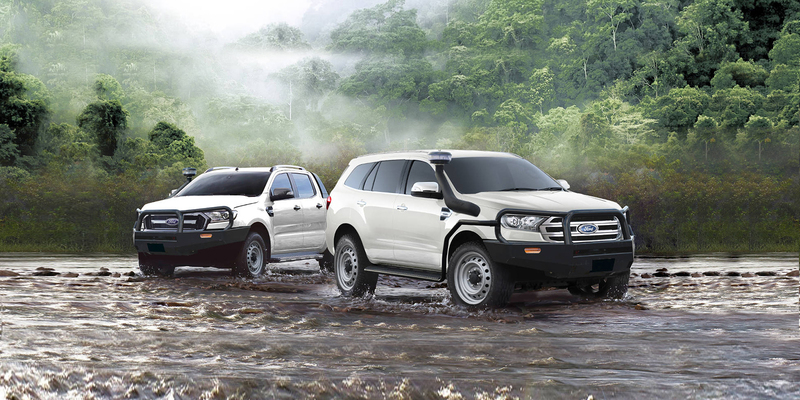 FGFS is the authorized global distributor for Ford Motor Company to the Aid & Development market and works in close partnership with Ford and its dealers. 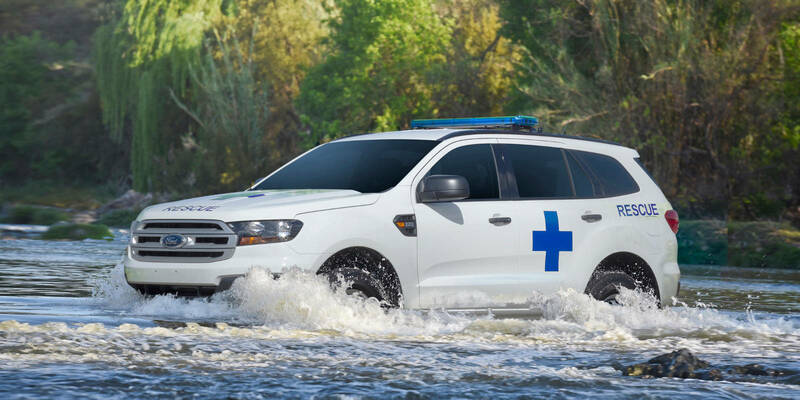 FGFS provides its customers with mission-ready vehicles for a vast array of assignments, from disease outbreak, to emergency and disaster response and aid distribution, bringing customers a wide variety of light and heavy commercial vehicles, SUVs and personnel carriers. Vehicles are modified at RMA Automotive’s facilities in South Africa, Turkey and at Thailand’s 90,000m² Assembly and Distribution Center. Additionally, FGFS maintains a strategic inventory of non-modified base vehicles ready for shipment anywhere in the world.